Their ultimate goal is to defeat the villainous Rasputin, the force behind the twisted spooky look to the world. Players start at their home port with the Barracuda, unlocking the other subs by completing certain criteria in the event. With the addition of submarines, players will also be introduced to new tactical options that a new dimension of movement provides. Changes in depth will affect visibility and the possibility to attack, depending on whether you are on the water’s surface, periscope depth, or deep waters. Also, make sure to keep an eye out for a new type of danger: depth charges. 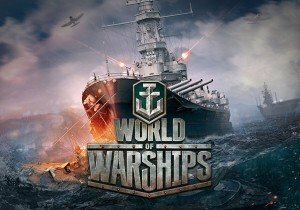 This event allows the developers to test new mechanics that could be used in the future, and based on community feedback, they will consider introducing submarines as the fifth ship type in the game.